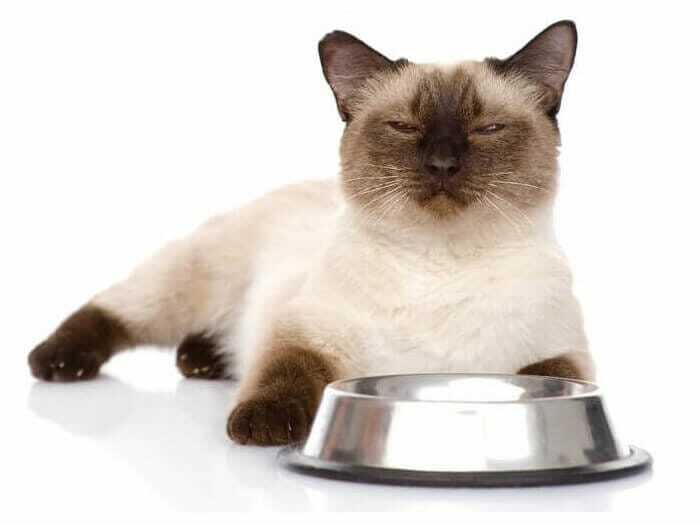 Does your cat lose appetite? Consult with your veterinarian. Medical issues may cause changes in appetite. Understand why your cat may be losing her appetite. Competition with another cat for food? Each cat should have his own food bowl and it should be accessible at all times. Plug in your cat’s favorite room continuously for at least 30 days to reinforce feeling of security. Spray daily on your cat’s resting and hiding areas to make them more safe and secure. Why do cats lose appetite? Cats not eating can have either a medical or an emotional cause. Consult with your veterinarian for possible medical causes. Cats usually eat less when they feel disturbed. Competition with other cats for food or water can keep your cat away from its food bowl or the presence of a dog. 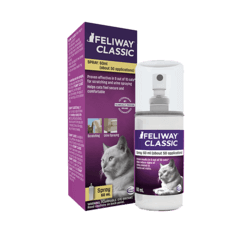 Using FELIWAY CLASSIC Diffuser will help keep your cat feeling comfortable.